Spiral is back, and it's grander than ever. 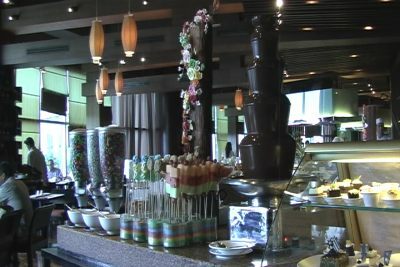 Here are some tips on conquering Sofitel's longest buffet. After an extensive $11 million investment, Sofitel’s Spiral Restaurant springs back. Check out its new look! 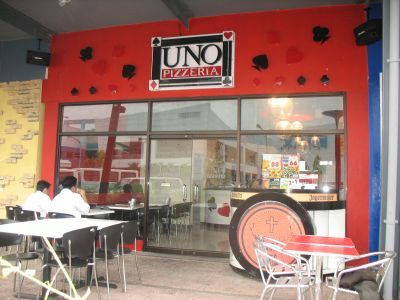 Uno plays its cards right from casual dining to partying. Enjoy pairing wine with tapas amidst Barcino's intimate and classy atmosphere.